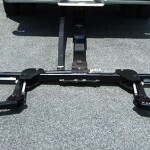 $7,495.00 Prices do not include Installation or Shipping & Handling. 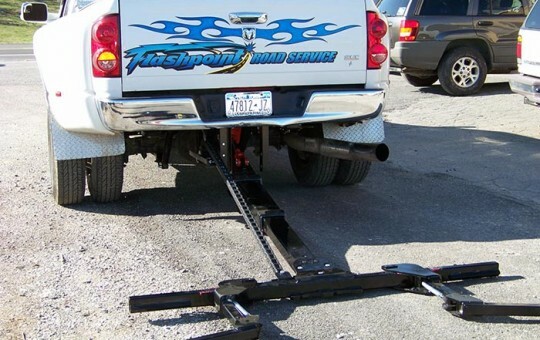 The Z Series self-loader wheel lift is the easiest and most effective way to transform your pickup into a fully automated and operational tow truck. 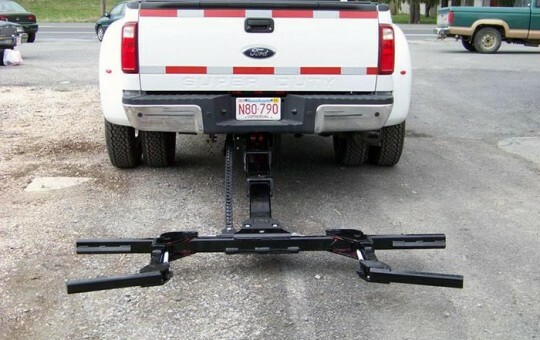 Lift and Tow designs, manufactures and distributes wheel lift towing equipment that’s easy to install, stays hidden when not in use and provides quick and easy loading. 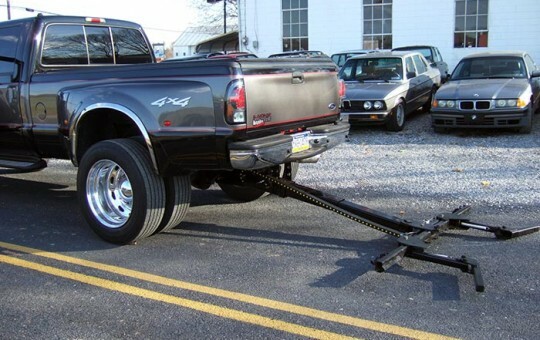 Our innovative Z Series truck and car self-loader repo unit is a tow driver’s best friend, delivering a cost-effective solution that improves safety, speeds up the towing process and eliminates manual labor. 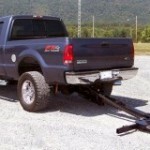 Lift and Tow’s Z Series system makes it possible to perform a tow job without leaving the comfort of your driver’s seat. 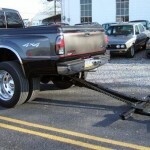 The perfect solution for repo work and busy tow drivers, this self-loading tow lift does all of the hard work for you. 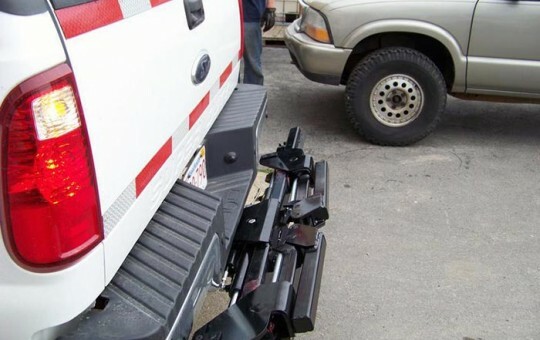 Simply back up to the bumper of the vehicle you need to tow and push the button on the remote control. 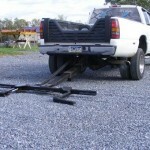 The Z- Series extends, adjusts and lifts the car or truck into place. 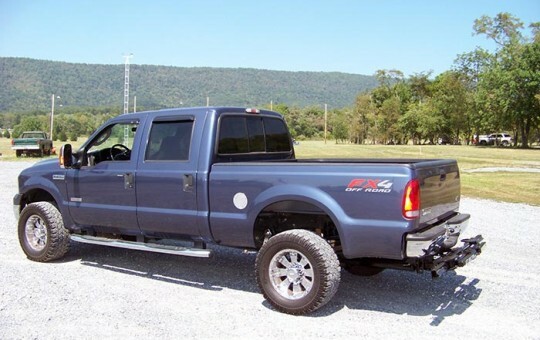 The six-function lift powers in and out, up and down, and open and close by responsive hydraulic control. 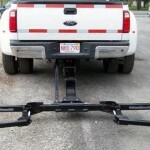 Like all products by Lift and Tow, Z Series vehicle towing equipment is made in the U.S.A. by skilled workers. 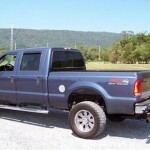 We use high-quality, heavy-duty materials for maximum durability and lasting performance. 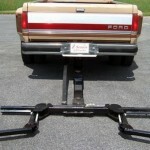 These self-loading tow lifts are compatible with many makes and models of vehicles. 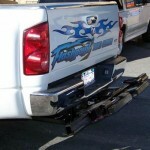 The Z Series installs easily on ¾-ton trucks and larger, can lift as much as 4,000 lbs and tow up to 8,000 lbs. 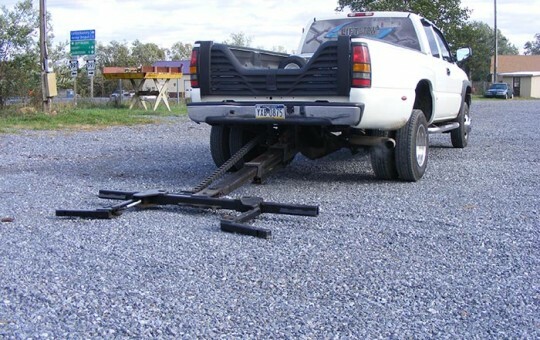 Lift and Tow, the original creator of the hidden wheel lift, designed the Z Series for tow drivers who need reliable performance without the large expense of buying a new tow truck. 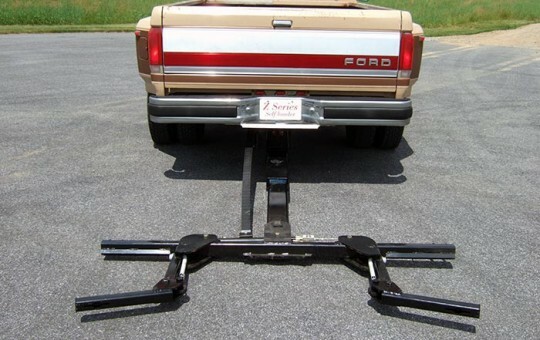 Our self-loader wheel lifts attach to the underbody of your pickup truck and are completely hidden from view when not in use. 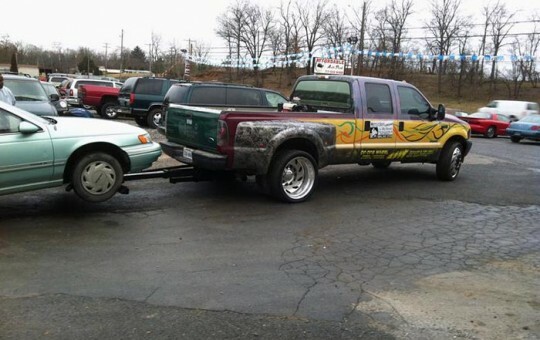 So whether you need to repossess a car from an owner that’s overdue on payments or don’t want to be seen driving a tow truck to your day job, the Z Series is an innovative solution that can tow a vehicle in as little as 35 seconds. 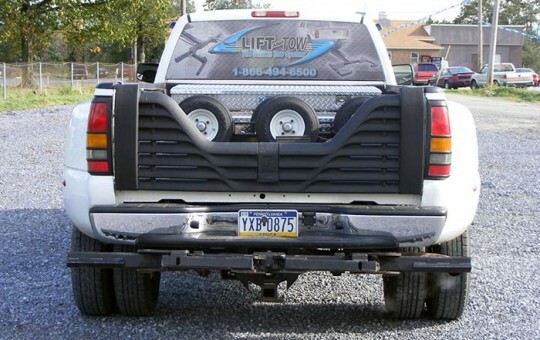 At Lift and Tow, we call on over 20 years of experience to provide affordably priced wheel lift towing equipment you can rely on. As the manufacturer of Z Series self-loading wheel lifts, we ensure the quality of the product while offering low prices for an exceptional value. 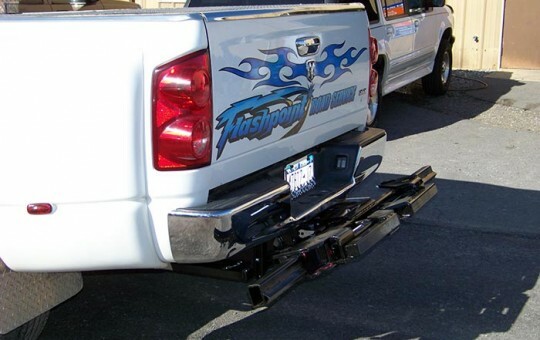 All of our vehicle towing equipment ships with the necessary hardware you need to get your towing operation up and running. 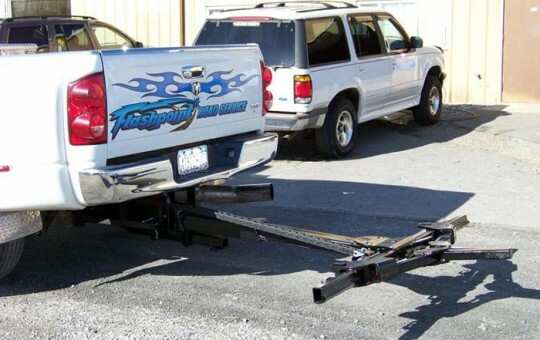 Either install it yourself using our detailed instructions, or if you’re in our area, get in touch with us to make an appointment to have your tow lift installed by an experienced professional. 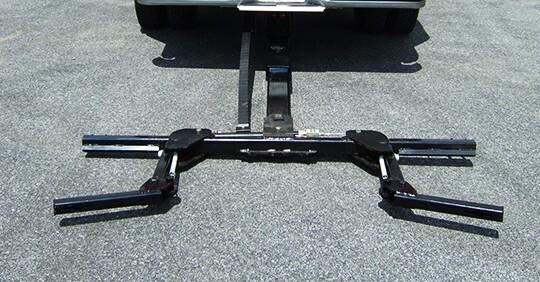 There’s peace of mind ordering car towing equipment from a source that stands behind its products and is 100% dedicated to your satisfaction. Our highly trained team is available to answer all your questions and provide attentive customer service and technical support. 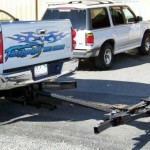 Get the fastest self-loader wheel lift repo towing system on the market at a great price. 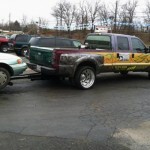 Affordable financing options are available. 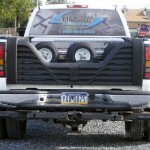 Contact us or give us a call at 717-496-0839 to request additional information or for assistance with placing your order. 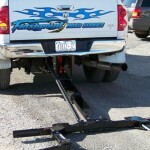 The Z-Series has been designed and tested to lift 3,500 pounds and tow 7,500 pounds with ease. 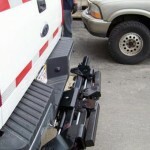 The Z-Series has folding arms that allows for easy concealment, while maintaining self loading capabilities.